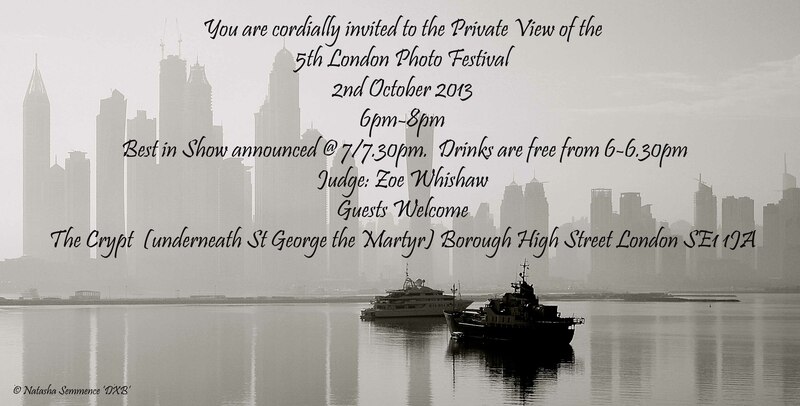 Come and see some great new work by up and coming photographers from the capital and all over the world. Exhibition continues to run from 3-5 October. All the work is for sale.